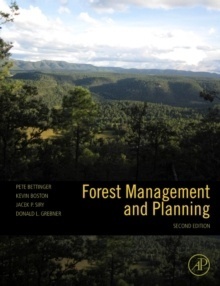 Bettinger, Professor Peter Boston, Kevin Grebner, Donald L. Siry, Jacek P.
Forest Management and Planning, Second Edition, addresses contemporary forest management planning issues, providing a concise, focused resource for those in forest management. 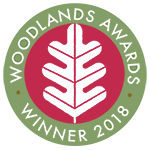 The book is intermixed with chapters that concentrate on quantitative subjects, such as economics and linear programming, and qualitative chapters that provide discussions of important aspects of natural resource management, such as sustainability. 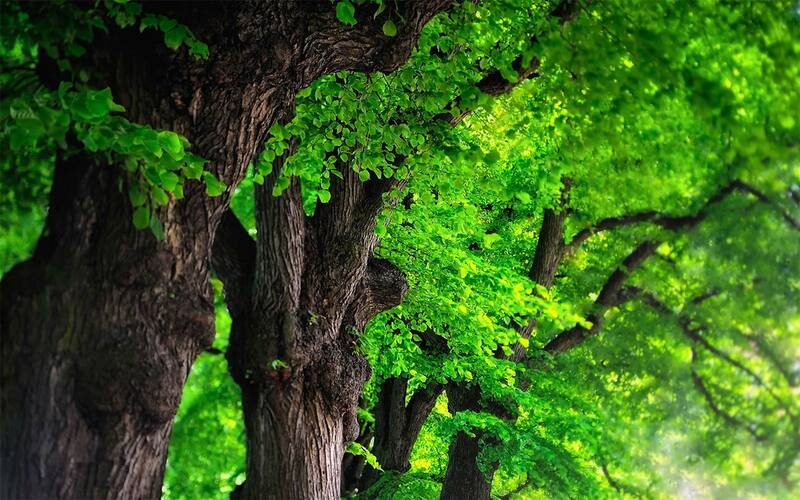 Expanded coverage includes a case study of a closed canopy, uneven-aged forest, new forest plans from South America and Oceania, and a new chapter on scenario planning and climate change adaptation. Authors: - Bettinger, Professor Peter Boston, Kevin Grebner, Donald L. Siry, Jacek P.